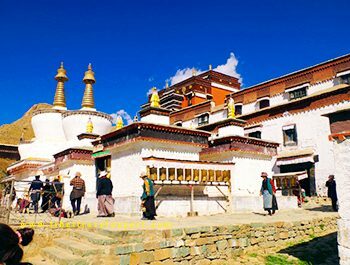 Yungdrungling Monastery ,Highlight Attraction in Shigatse,Tibet. 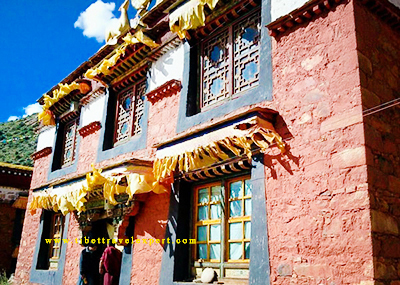 The Yungdrungling Monastery is regarded as the ancestor monastery of Bon religion in Tibet. 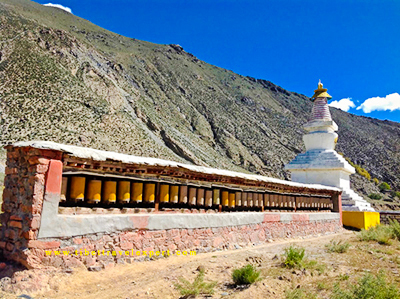 It is constructed in Namling County, Shigatse, in the 7th century under Songtsan Gambo’s region. 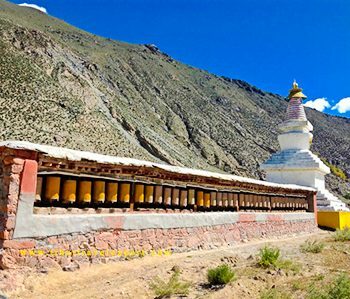 Before the introduction of Buddhism, Bon was steadily established and flourishing in Tibet. It was the original religion of ancient Tibetans. However, with the penetration of Buddhism into Tibet, Bon religion decreased its status in the land and its influence became insignificant. Some native Bon elements were blent into the new coming religion. 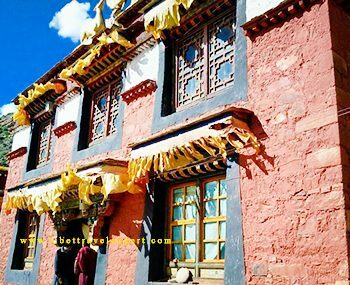 Nowadays, Bon still thrive in the eastern and northeastern regions of Tibet. The modern Bon is quite similar to Tibetan Buddhism, however, it remains the abundance and flavor of its pre-Buddhist roots. 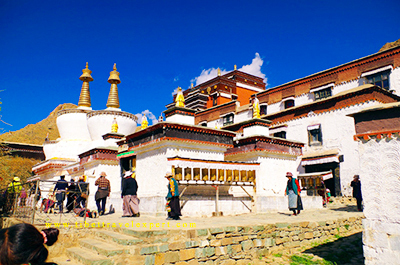 Each year, believers of Bon region would travel to Yungdrungling Monastery to worship. 1.Please visit anticlockwise direction after entering the Monastery.